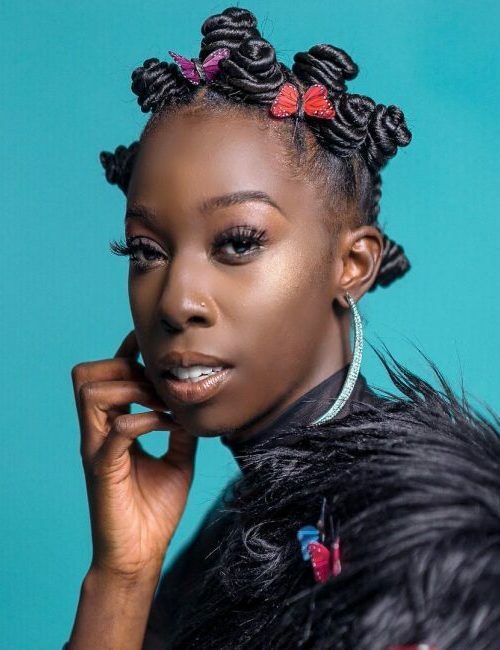 We are so in love with Bantu knots. 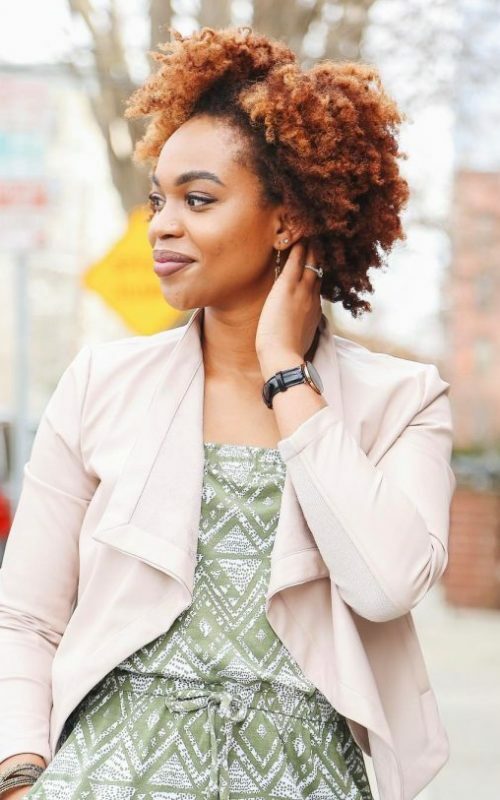 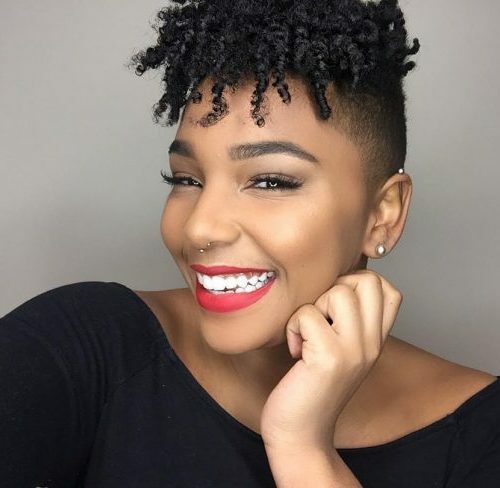 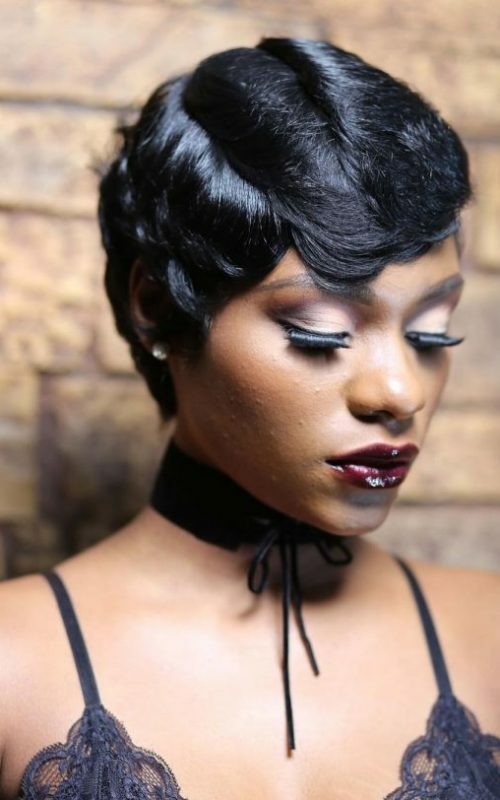 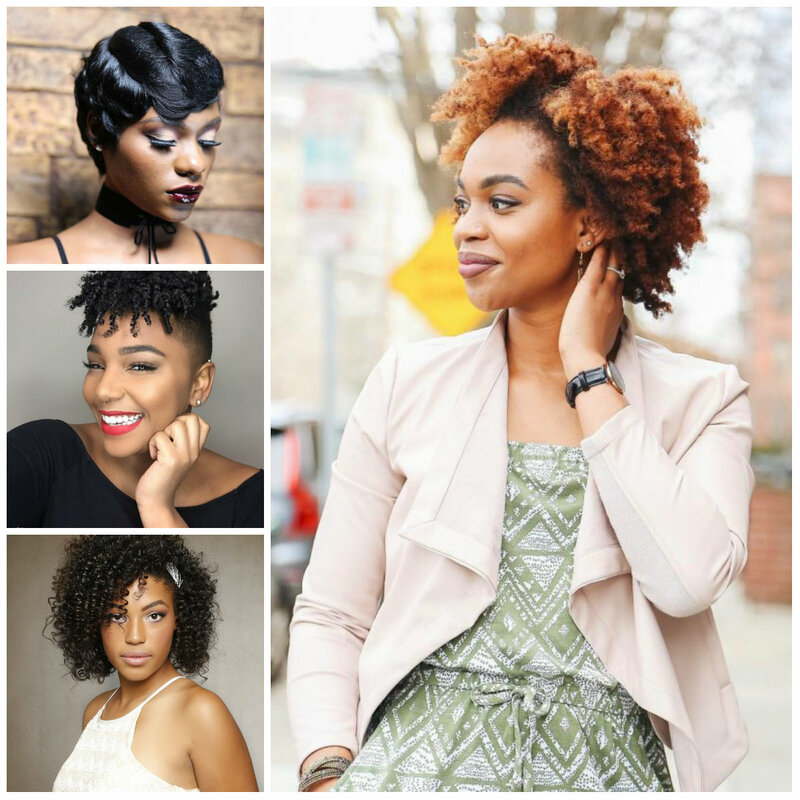 They are amazing protective hairstyles that not only take the strands out of your face but also provide with a fascinating hairstyle. 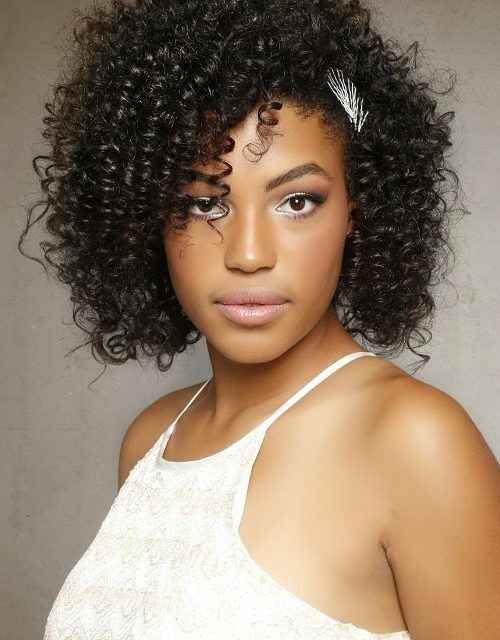 The quantity of Bantu knots is up to you, you can go for mini knots or the ones that are a little bit bigger.